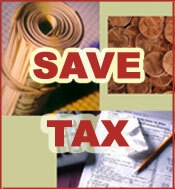 Worried about paying too much TAX ?? A growing area, which needs your attention. 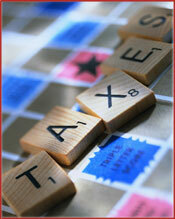 It is your responsibility to tell the Inland Revenue of your position. Let us take this from you; we will complete your returns quickly, accurately and on time.